The Last Cast: Native Trout-A-Thon is an outreach and education event hosted by Native Fish Society, Trout Unlimited, and Keep Em Wet Angling that encourages anglers to discover and share Oregon’s remarkable trout with their friends and neighbors, raise support for conservation, and promote responsible catch and release angling practices. 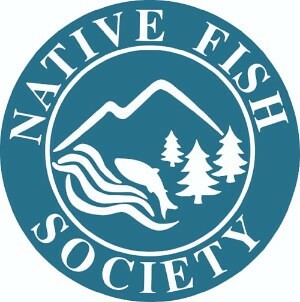 The Native Trout-A-Thon begins at dawn on Saturday, October 27th and wraps up one hour after sunset on Sunday, October 28th. That’s right, just 48-hours to discover Oregon’s native trout! This epic trout fishing road trip will test your skills, knowledge, and endurance as you crisscross the state catching as many different species of native trout to maximize your score and raise support for conserving Oregon’s native trout. 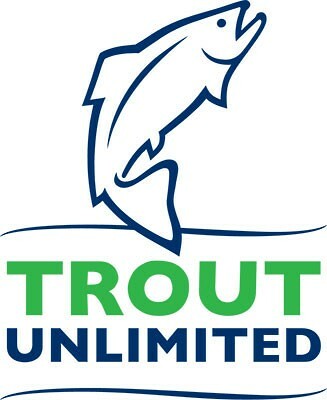 Before the angling weekend, participants will secure pledges from their neighbors, friends, and family to support reconnecting sea-run cutthroat trout with 13 miles pristine habitat on the Oregon Coast through the North Creek Campaign. 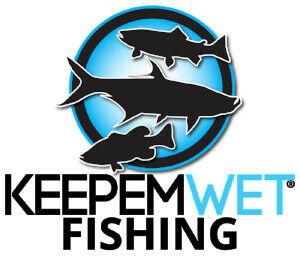 To participate anglers must register online, click the button below to get registered. 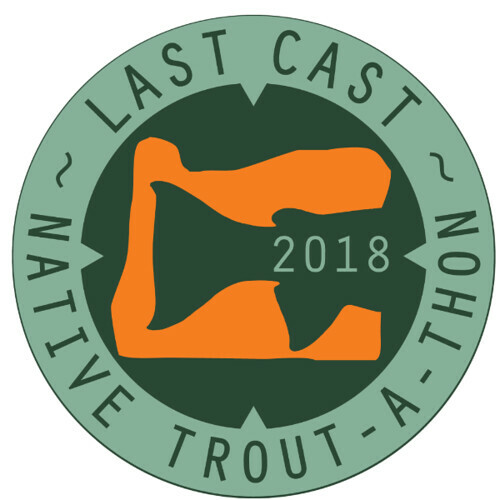 All participants will receive Native Trout-A-Thon welcome and rule packets, a Trout-A-Thon scorecard, pledge form, stickers, a 2018 Last Cast: Native Trout-A-Thon t-shirt, and be eligible for prizes including fishing trips, Simms G3 waders, a Yeti cooler and swag, and cases of delicious craft beer. To learn more and get registered, click HERE! This entry was posted in Oregon Conservation News, Oregon fly fishing links, Oregon Fly Fishing Tips. Bookmark the permalink.